D-Day for Mid-Devon CC Sunday June 6th was appropriately D-Day for the Mid-Devon Cycling Club – not an invasion of the beaches of Normandy more a recce of the 2010 Dartmoor Sportive Route. The forecast for the day was mixed. The weathermen had said that we would have a bright start and finish with the chance of a few showers around Noon. Sold Out In Record Time Event Date: 27th June 2010 A new decade has heralded a surge of interest in England’s most popular cyclosportive. 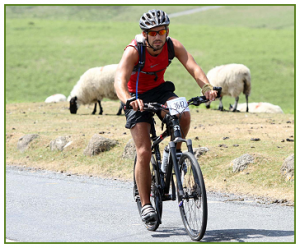 Taking place on the challenging hills of Dartmoor the event offers a choice of 100 mile and 100km courses. As Devon enjoyed a snow covered start to the year more than half the places were taken by January and all 2200 places were taken by mid march 2010. 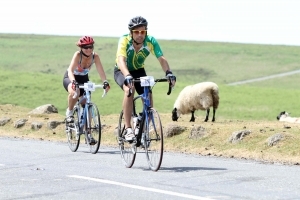 Record Numbers Ride Classic! Event Date: 27th June 2010 Record numbers of riders took part today in one of Devon’s biggest sporting events. The challenge of some of the UK’s most demanding terrain was compounded by 30 degrees heat. 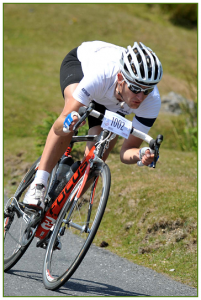 The event, with over 2200 entrants, includes 1 in 5 gradient hills and a total of over 3400 meters of climbing, covering the full width of Dartmoor, with a choice of 100 mile and 100km courses. 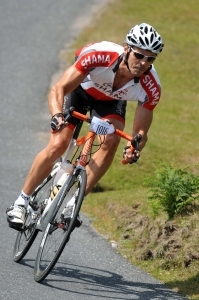 2010 - PDF Document Links Event Date: 27th June 2010 This page contains links to the archived PDF Documents relating to the 2010 edition of the Dartmoor Classic Sportive.